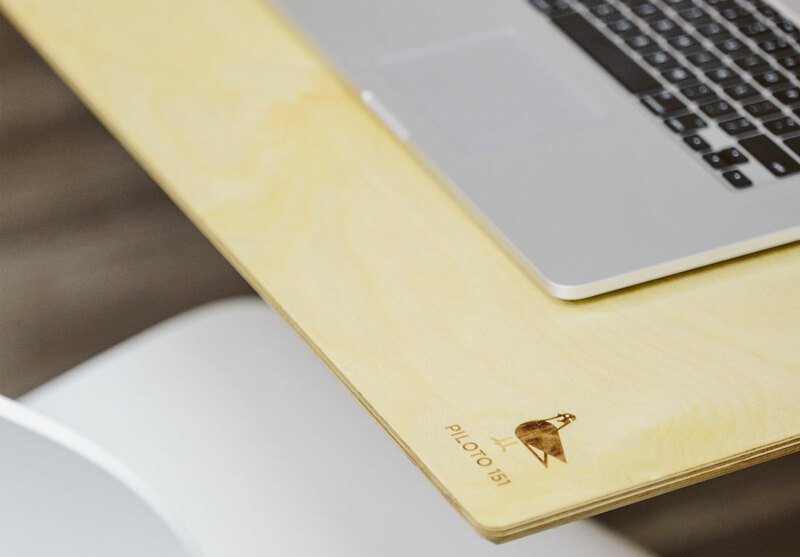 From fast-tracked permitting, a prime business address, and mail management, to access to our coworking space, member discounts and events, VOIP set up and more, the Piloto Virtual Office membership takes care of everything so you can focus on what you do best. Complement your membership with Soft Landing services, a one-stop-shop to start and grow your business including certification under Act 20, Act 22, and the rest of Puerto Rico’s world-class tax incentives. Our virtual office plan is perfect for the on-the-go entrepreneur that needs a place to call home. 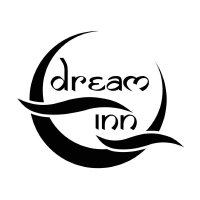 It includes a prime business address, mail management services, fast-tracked permitting, 1 conference room hour (40% off extra hours), 3 day passes, and access to our exclusive member-only events, online community, and benefits program. Need more than 3 day passes? Add-on more days to cowork! 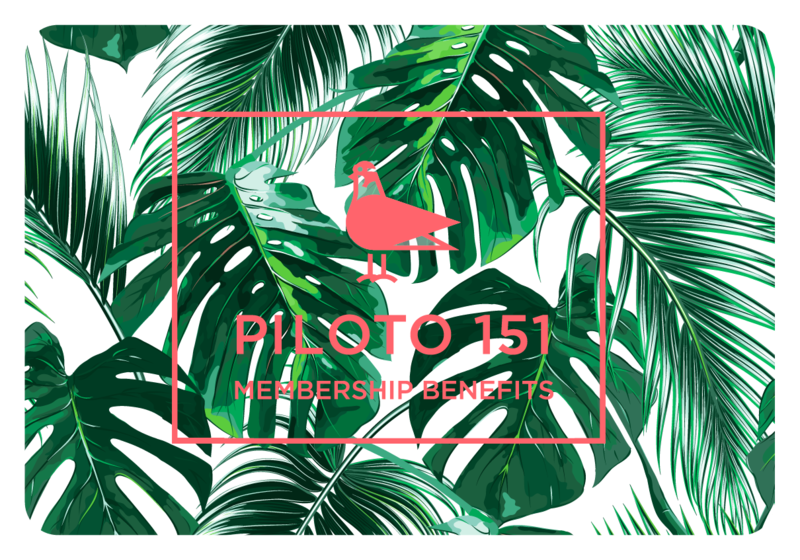 If you’re a Virtual Global member, you can use them at any Piloto 151 location. Get unlimited use of our inviting open space layout, indoor/outdoor lounges & communal areas, Gigabit1 by Aeronet & Wi-Fi, coffee, tea and snacks… all the essentials to get things done. 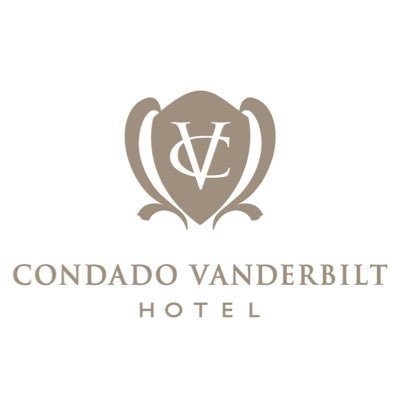 As a Virtual Global member, use your complimentary conference room hours & day passes at any of our locations. Your Virtual Office Membership gives you access to premium services, just add on what you need. For a tailor-made membership, feel free to check out our Corporate Services. As a Virtual member, you can print, scan to email, and make copies with our help. You will be charged: $0.10/copy for B&W and $0.20/copy for Color. As a Virtual/Virtual Global member, you get one (1) complimentary Conference Room hour to use throughout the month. 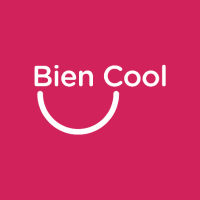 Add more as you need with member discounts: $18/hour in Old San Juan; $30/hour in Santurce and Milla de Oro (40% member discount). 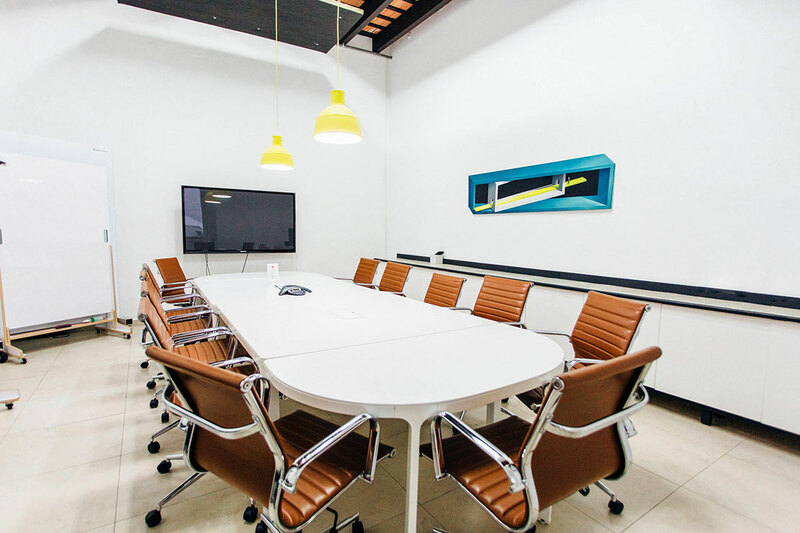 Virtual members can use conference room hours exclusively in Old San Juan. Virtual Global members can book the conference room at any Piloto location. Our Conference Rooms have capacity for 10-13 guests and are equipped with AV equipment. Book the conference room through your digital account in the Members Area or call the front desk of your location of choice. Piloto staff is onsite Monday to Friday from 9:00 AM to 6:00 PM for tours, reception services and front-desk help. Virtual memberships have access during regular business hours. What is the difference between Virtual & Virtual Global memberships? A Virtual Membership ($75/month) enables entrepreneurs to work remotely, while enjoying the benefits of joining our community of doers. 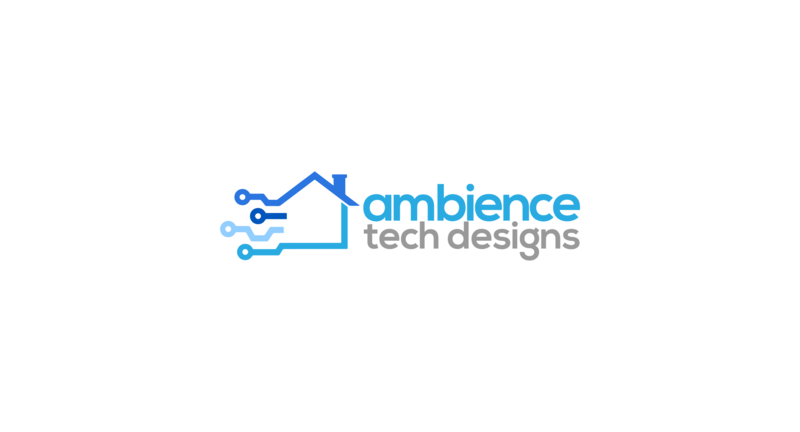 As a company, it lets you create and maintain a presence without the need of an actual space with access to a prime physical address. 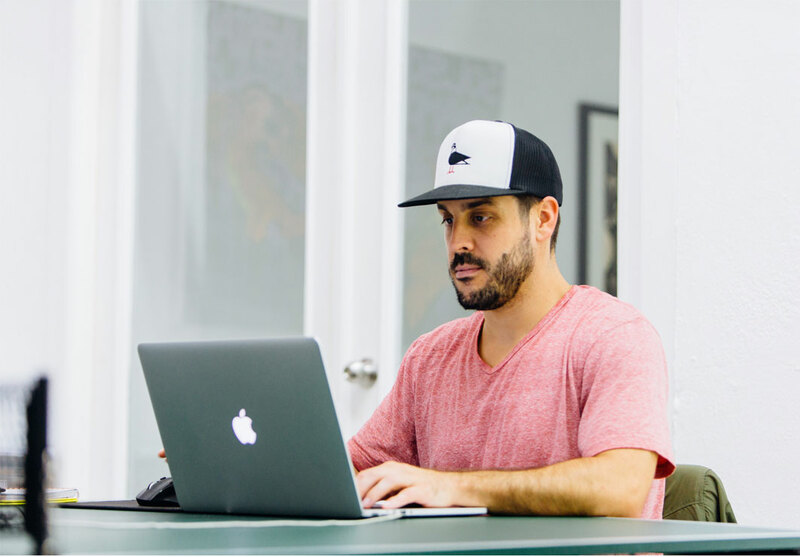 Every month, you get 3 day passes and 1 conference room hour to use in our Old San Juan location. The day passes and conference room use are available during business hours (9AM-6PM, Monday-Friday). 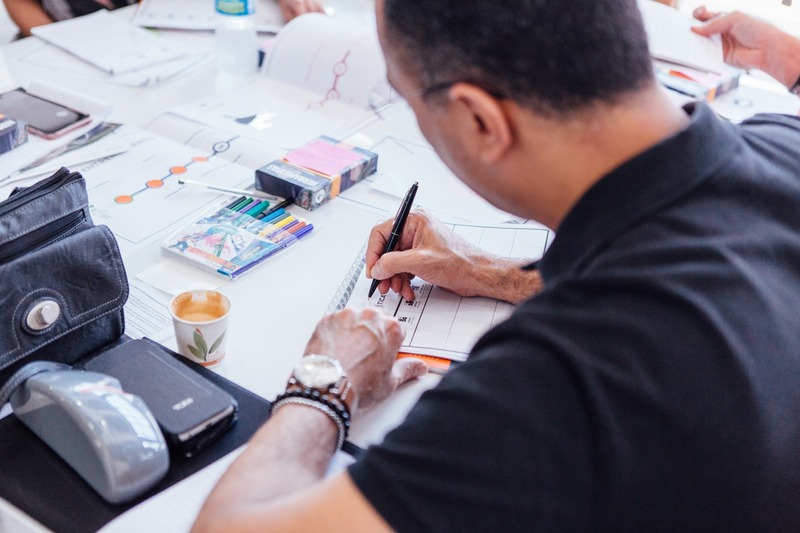 A Virtual Global Membership ($100/month) includes a Global Pass which lets you use your 3 day passes and book the conference room at any Piloto location. Mail pickup would be in our Old San Juan location. Our Daily Walk-In Plans are a relaxed option, with all the essentials to get things done. 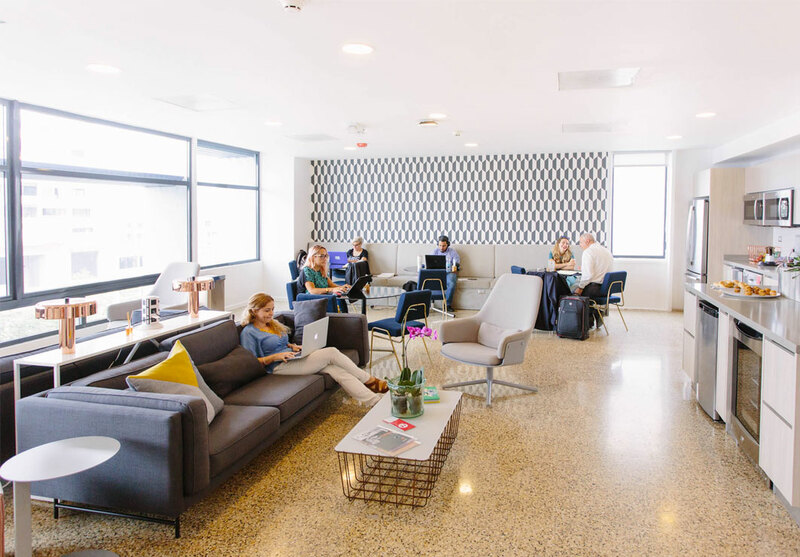 It provides access exclusively to coworking areas to work side-by-side with other Piloto 151 members in our open space layout and indoor/outdoor lounges & communal areas. It includes Aeronet’s Gigabit1 & Wi-Fi, and on-demand conference room usage at 20% discount. All Day Passes are valid for 1 person per day from 9AM-6PM Monday to Friday. Your complimentary day passes do not rollover. For Virtual & Virtual Global memberships, complimentary day passes do not rollover. You get 3 new day passes every month. Unused day passes expire and do not carry on to the next month. 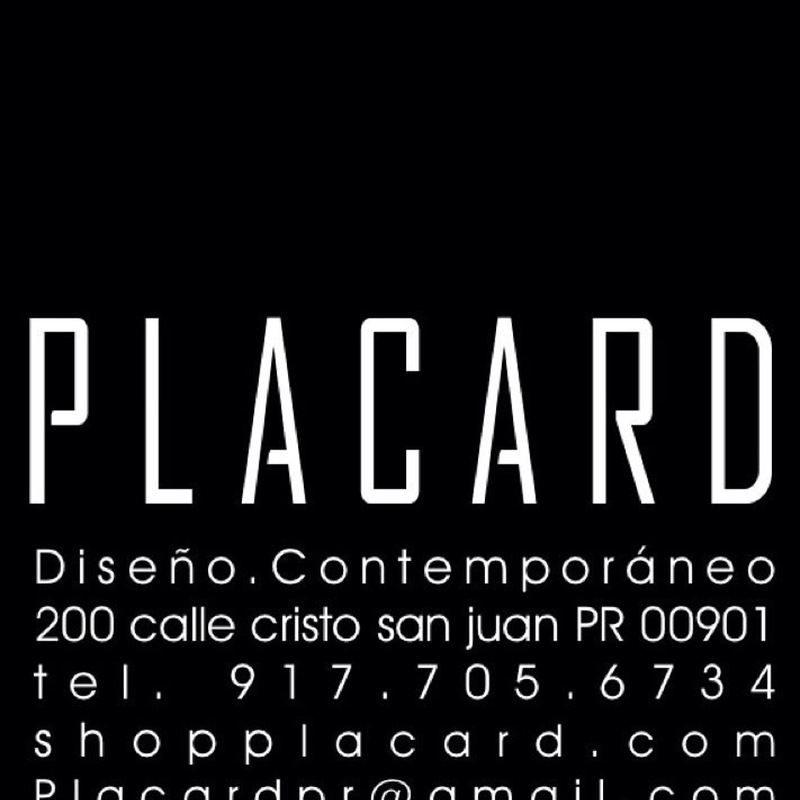 If I have a Virtual Membership but wanted to use my day passes in Santurce or Milla de Oro? You would need to add a Global Pass ($25/month) to use your day passes in our other locations. Our Virtual Membership is exclusive to Old San Juan. You could also upgrade to a Virtual Global Membership ($100/month) which includes a Global Pass. 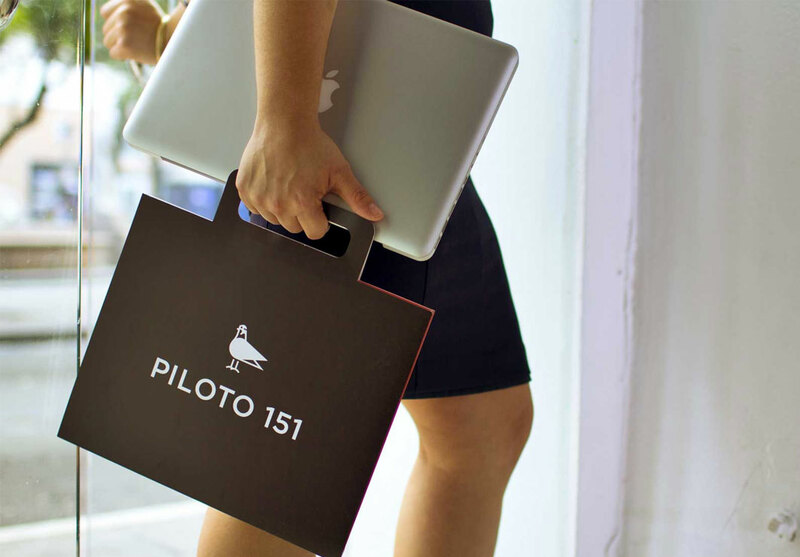 Piloto 151 staff are onsite at each location between 9 AM – 6 PM local time Monday through Friday at all locations. Day passes and conference room usage is available exclusively during these hours. For members with Estación, Estudio, or Suite membership, your location is accessible 24/7. Is the membership a flat payment? Are there additional charges to my monthly recurring payment? If you need any additional services, typical charges range from mail forwarding, copy center printing, additional day passes, conference hours, and parking. You can also get 10% discount on your monthly membership with a 1 year commitment and 15% discount with a 2 year commitment. Our Virtual Office membership let’s you work under our Use Permit and our business address. You can cross that off your list. Use Permit (Permiso de Uso): Once you have a business address and location, you need certifications for: health, fire and environment; all building plans and those surrounding area, titles, deed or leasing contract, etc. And, for 99.9% of the cases (don’t quote us), you can’t use a residential address for business purposes. Carta Consulta: To work under our Use Permit, you need a Carta de Consulta provided by the San Juan Municipality. Our permitting agent offers Piloto members discounts for services. There are two other main permits you need to operate legally, additional to the Use Permit, organization documents and EIN (1) number.